Looking for Master with experience on Bulk carriers, not older than 55 years, with good English knowledge. For sending applications pls. 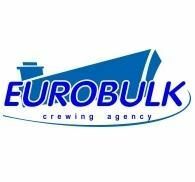 use crew@ontario-marine.com, you also can contact and ask any question via +380673295357 Valeria.